I teach computers, information technology, and digital arts to students in grades 4-6, grades 7-12, college students, and adults. 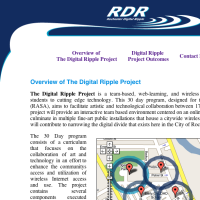 The Rochester Digital Ripple Project - a program I developed with two art teachers to educate high school youths in wireless technology, computers, and art by constructing a wireless mesh-node network. The project was executed between July 5th, 2006 and August 15th, 2006. Project was featured on the local news stations, RIT University News, and in the papers. Students built a free municipal wireless network that serves about one square mile. Developed a 340 page cirriculum with two RCSD teachers. 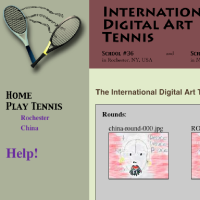 International Digital Art Tennis - an international program I developed with three art teachers to educate 4th-6th graders in digital art. The program was executed in the spring of 2006. 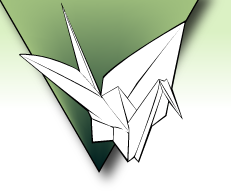 Programmed an interactive website to facilitate international image exchange. 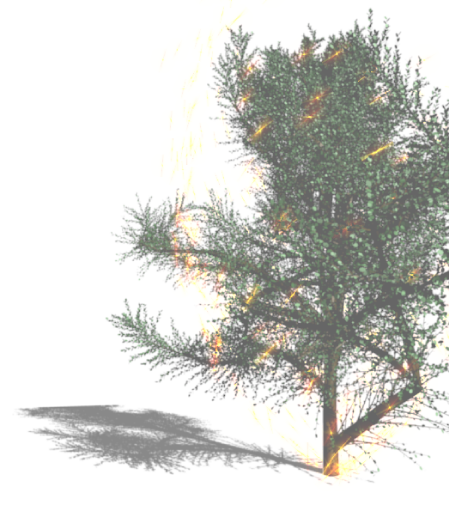 Students created several images representing peace. 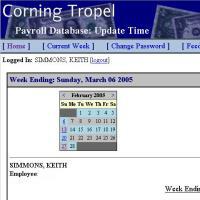 Corning Tropel Payroll System - I provided training to adults for a company-wide time-tracking system I developed.